"Rated the Top Real Estate Success program in North America..."
1 in Every 7 Homes in Canada are sold by REALTORS® using this system! 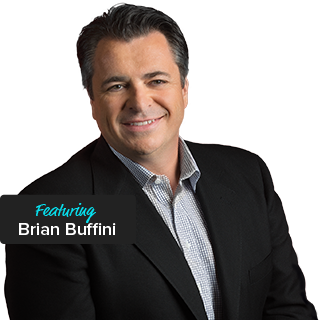 This new offering includes Peak Producers, the most comprehensive sales and business management training program in the industry, with the most effective system available to help you create your own inventory, Joe Niego’s Instant Inventory. This unsurpassed combination of training provides you with everything you need to build a lasting and sustainable business in any market! Starts Oct 1, 2018 Register Now! We combined the best of both worlds to bring you MORE results! 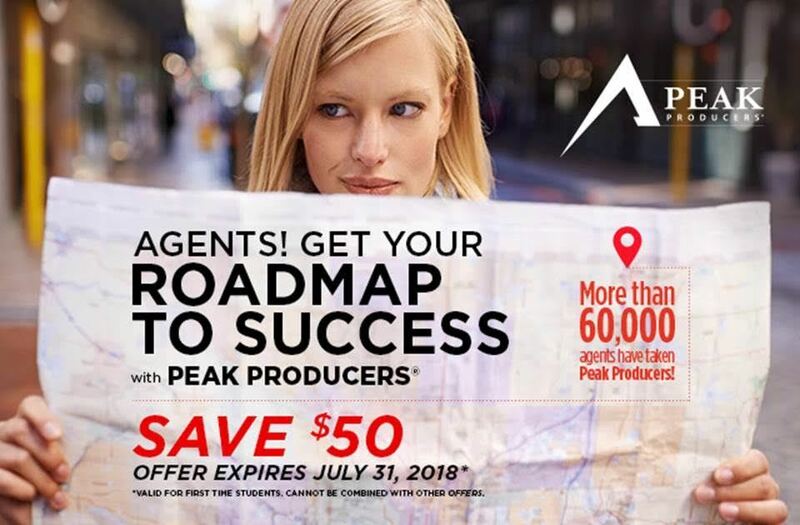 What is Advance Peak Producers? 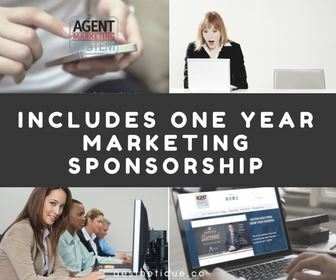 Advance Peak Producers Testimonial Mark Budisa Re/max Realty Enterprises Inc.
Plus full access to our video recording studio to create your client resource videos and we will assist you in creating your online video platform. Plus your own virtual assistant to assist you! Open to All REALTORS® All Brokerages! Produce 3 additional listings each month! 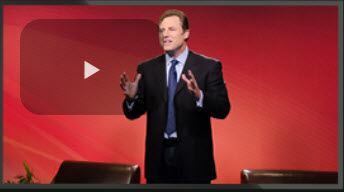 In Joe Niego’s Instant Inventory, Joe uncovers the 5 economic factors that cause an inventory shortage & reveals 10 strategies to help you create your own inventory. 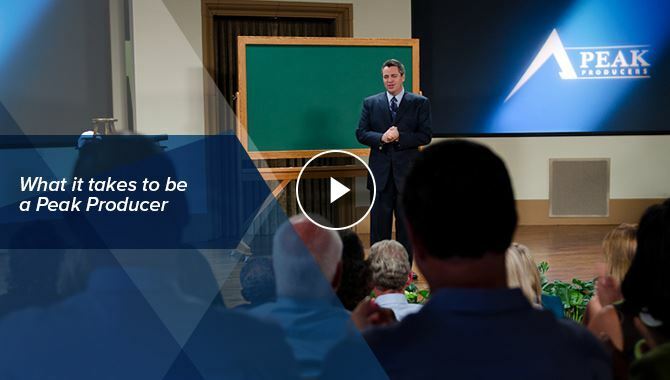 In 10 powerful video sessions, Joe provides insight, tips, resources and more to help you generate 3 additional listings each month! Start Creating Your Own Instant Inventory!